Click here: To go to CleanOhio.gov and view the Map of Districts in Ohio. Click here: To go to State of Ohio Public Works Commission (OPWC) website to access the Green Space Application. • The Clean Ohio Fund is a $400 million state bond initiative first approved by Ohio voters in 2000. It was overwhelmingly renewed in all 88 counties in 2008 with strong bipartisan support from the executive and legislative leadership. 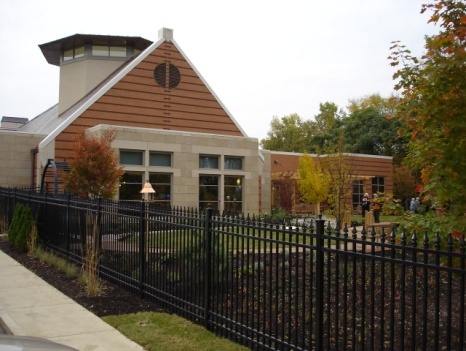 • A public-private partnership, Clean Ohio restores, protects and connects Ohio’s natural and urban places by preserving open space and farmland, improving outdoor recreation, and cleaning up brownfields to encourage redevelopment and revitalize communities. – Clean Ohio Revitalization Fund: supports cleanup of brownfields for redevelopment; only public entities may apply. – Clean Ohio Agricultural Easement Purchase Program: preserves farmland; local sponsors such as non-profit land trusts and soil and water conservation districts submit an application on the landowner’s behalf. – Clean Ohio Open Space Conservation Program: preserves and restores open spaces, sensitive ecological areas and stream corridors; non-profit entities and local parks are eligible but not state agencies. – Clean Ohio Trails Fund: improves outdoor recreational trail opportunities; any public subdivision or non-profit entity in Ohio may apply. An Investment In Economic Revitalization, Family Farms & Environmental Health 388, 708, 153, 246, Clean Ohio Projects by Program: Farmland, Trails, Brownfields, and Green Space. Development of the Ohio & Erie Canal Towpath Trail in Cleveland was supported by Clean Ohio. Smith Farm, located in Fairfield County, was preserved with a Clean Ohio agricultural easement. Cleaned up nearly 400 abandoned, polluted sites. Preserved over 26,000 acres of natural areas. Protected over 39,748 acres of family farms. Created over 216 miles of multi-purpose, recreational trails. Leveraged additional investments to create a total economic impact of approximately $2.6 billion in public and private investments to date. • Helps catalyze economic activity in Ohio by creating new jobs and retaining existing ones in construction, goods, services, recreation, eco-tourism and high-tech industries. 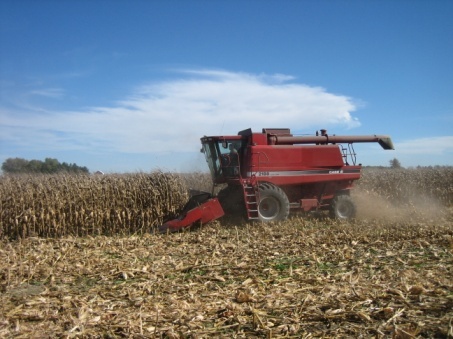 • Helps secure our agricultural base, Ohio’s number one industry, by helping to preserve working family farms. • Helps keep Ohioans’ drinking water safe. • Protects Lake Erie and rivers and streams by creating natural buffers to keep them clean. • Cleans and redevelops polluted abandoned industrial properties, protecting neighborhoods and spurring redevelopment. • Protects natural areas and develops miles of multi-use trails for public access. • Generates new tax revenues for schools and communities with redevelopment project spin-offs across Ohio. • Leverages additional investments to create a total economic impact of approximately $2.6 billion to date. • Does not raise taxes – each $25 million in Clean Ohio Fund bonds requires $2.3 million in annual debt service. • Helps keep Ohio environmentally sound, economically viable, and poised for the future. The Nature Conservancy's Kitty Todd Nature Preserve in Northwest Ohio is supported in part by Clean Ohio funding. The site for the current Ohio Valley Surgical Center in Springfield was revitalized using Clean Ohio funding.